Academic excellence is measured by hard work. Recognise that hard work by presenting your top science students this wonderful medal. 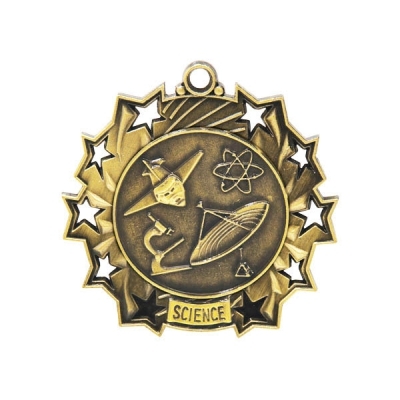 Featuring all the images we associate with scientific progress, this medal is sure to wow tomorrow's future scientists and engineers! Logo Engraving:No logo can be engraved on this item. 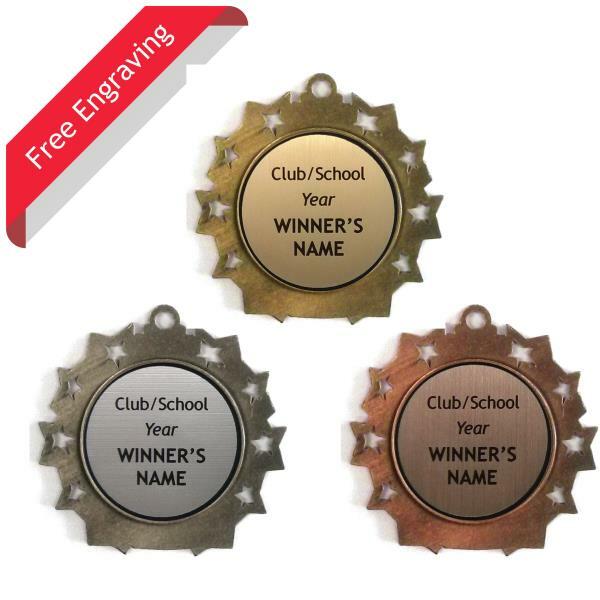 Your text is laser engraved onto a plate then attached to the rear of the medal. 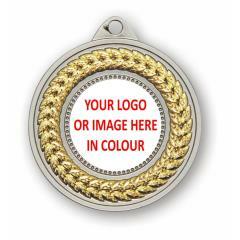 Available in gold, silver or bronze with your choice of ribbon colour.